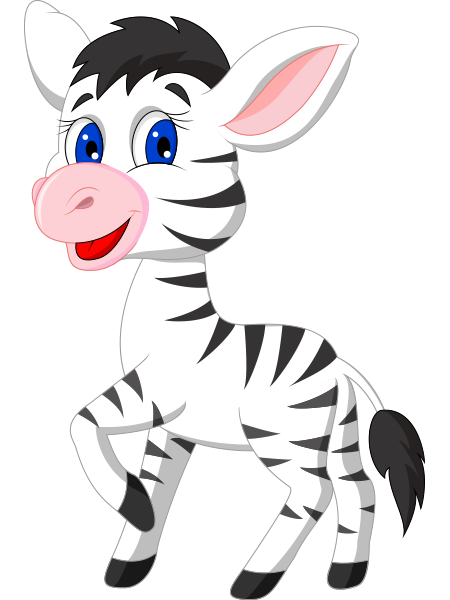 Show off your great mood when you post this little prancing zebra on your Facebook timeline. 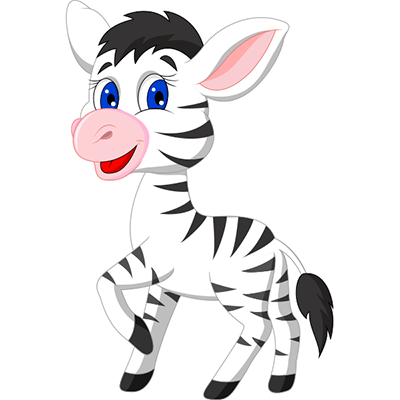 This adorable image might even complement someone else's good mood too. 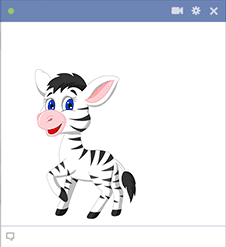 All of our emoticons are ready for you to share them whenever you want to communicate on Facebook. Take a look to find your favorites.